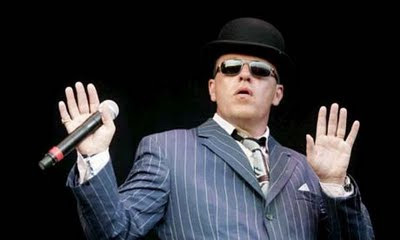 Madness frontman Suggs has confirmed the U.K. ska/pop insititution plan to release a new studio album in 2012! The new record will be the band’s first since 2009′s ‘The Liberty of Norton Folgate‘, which broke into the UK Top 5. Speaking to Digital Spy, Suggs revealed that, despite a delay in completing the new album because the band were unhappy with the original finished product, the new songs have are still slated for release some time next year. 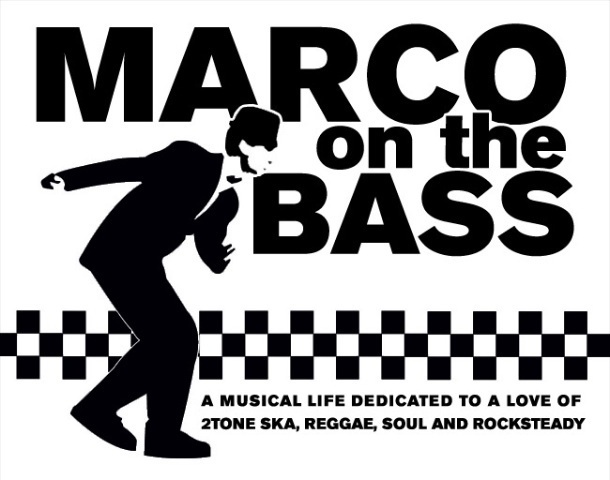 "....return to ska and reggae roots." Ehi Man, Great News for MADNESS Fans!... We all are waiting for next MADS MasterWork for 2012. Me and some of my friends formed the MADNESS CLUB in 1980 in my town, Conegliano Veneto (Treviso) ITALY.